There’s no denying it; the RV industry is booming. 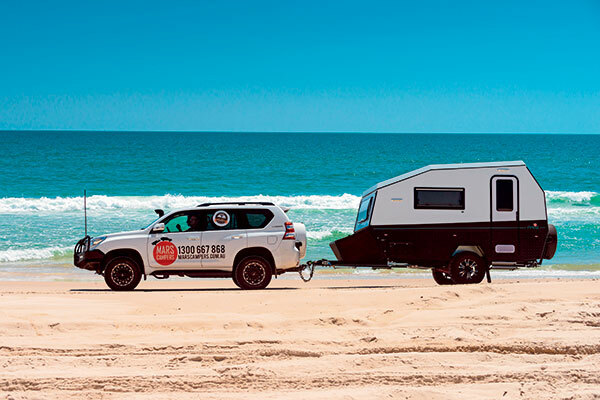 Latest research by the Caravan Industry Association of Australia (CIAA) shows unprecedented growth, with 7.1 million Australians going caravanning or camping in the past two years. 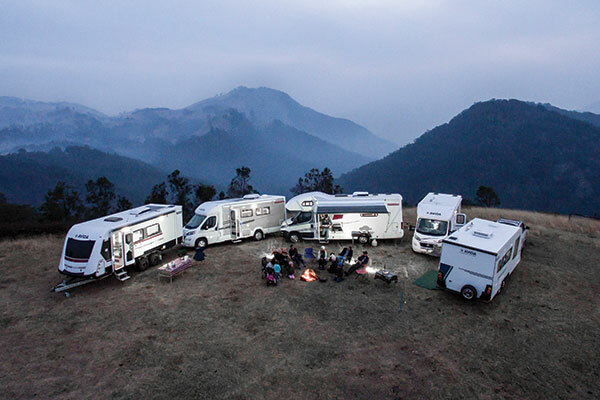 Richard Barwick, chief executive of Australia’s largest RV club, the Campervan & Motorhome Club of Australia (CMCA) which has some 70,000 members, says the reality is, the market will have to consolidate. Caravan Industry Association of Australia chief executive Stuart Lamont agrees. 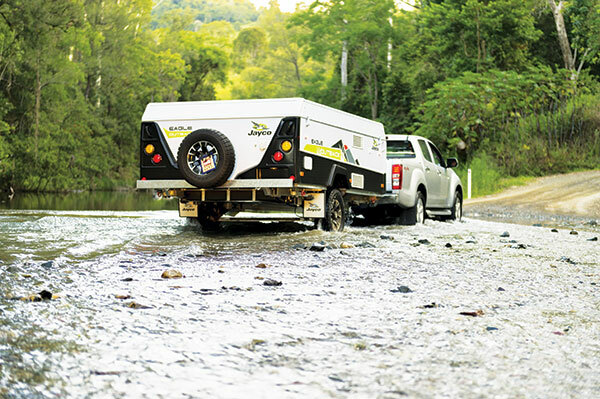 Ben Binns, chief executive of Avida, which has been manufacturing RVs in Australia since 1965, says we should have our eye on the international model. 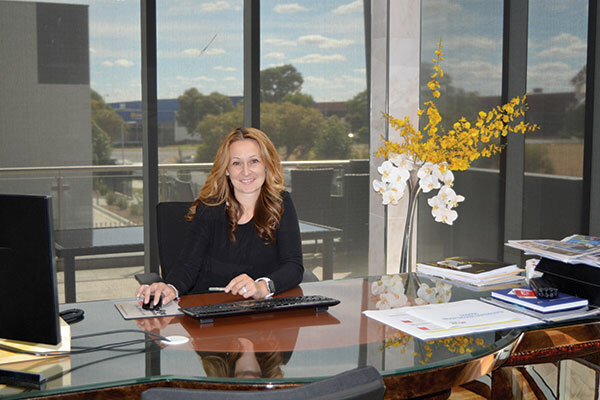 New Age Caravans director Gabby Montagnese says her company is already looking at tapping into new markets like motorhomes. 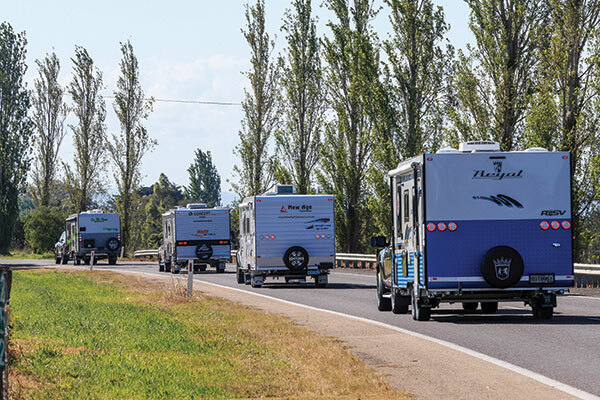 But Carl Bizon, chief executive of Jayco Australia, which holds half the market, producing 11,000 units a year in a market of 21,500, says there’s no point of consolidation for consolidation sake. 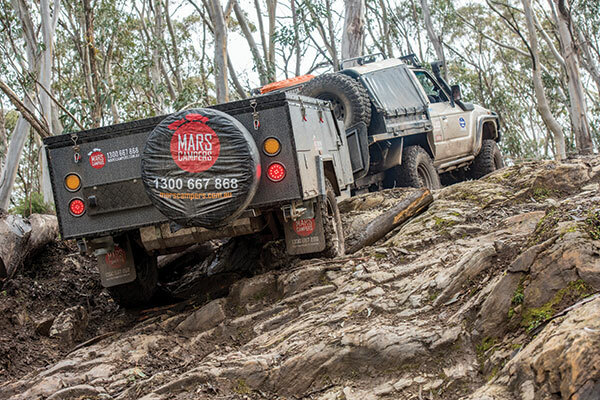 Mars’ Celso Prado, which designs in Australia and imports from China, says there’s always a feeling that imports are bad and that they take away employment from Australia, when it’s simply not the case. “We also employ here so when political discussion is about jobs, its bigotry .. because the money we put back in the [Australian] economy is significant. Prado predicts more manufacturers will have no choice but to move offshore. He’s as true-blue as they come and says there’s absolutely no question in his mind about the future of Australian manufacturing. 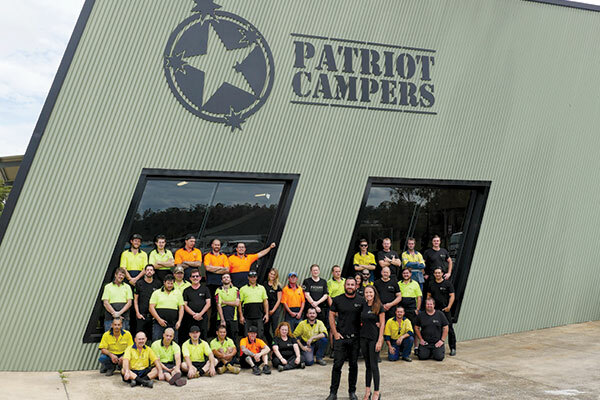 “Australian manufacturing has always been the main priority for my company, I hold it pretty close to my heart and can see my kids going the same way. “So if we go down that path or building to price point with imported product, the quality isn’t here and that’s not an audience we’re targeting. 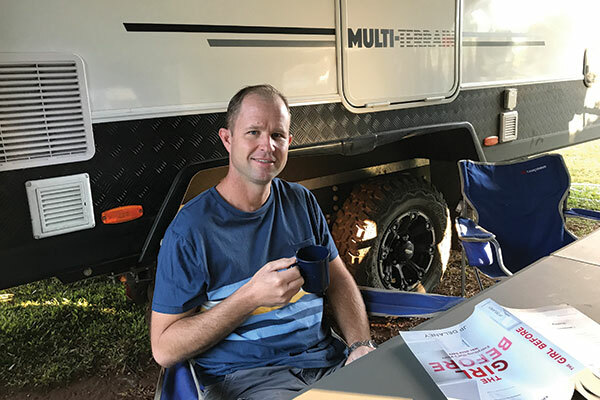 Peter Mannfolk, managing director of leading manufacturer of RV running gear, AL-KO Australia, agrees there will always be a strong place for an Australian-made product. Barwick says he would love to see as much Australian manufacturing as possible but says the manufacturing sector has to listen to the customer.